Harvard has increased its potential financial commitment from one-third to more than one-half—about $50 million—of the total cost of West Station, a proposed commuter-rail station in Allston. 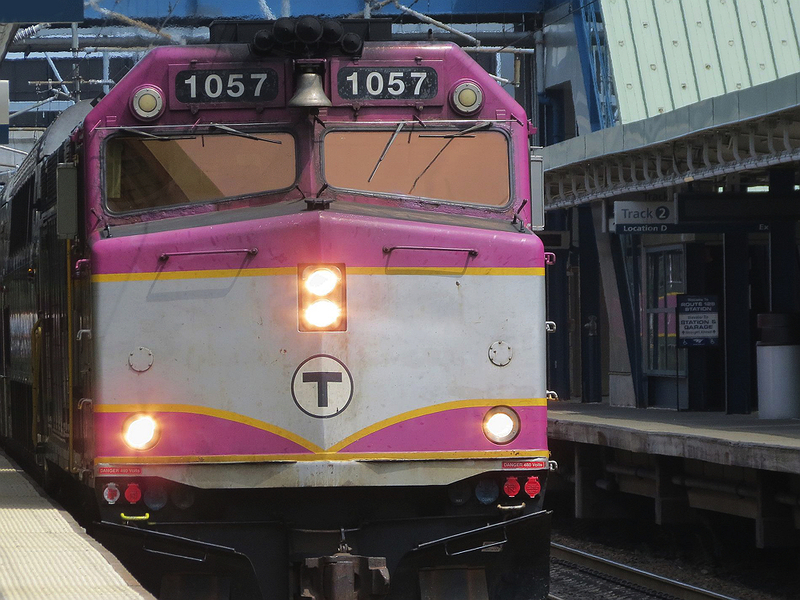 In a letter from Harvard executive vice president Katie Lapp to Massachusetts Department of Transportation (MassDOT) secretary Stephanie Pollack, the University also proposed paying up to $8 million to set up a temporary commuter-rail station in Allston before West Station is completed. Last month, Harvard publicly filed plans to build a non-academic commercial district in Allston near Harvard Business School and the planned new science and engineering complex. The document proposes the development of 14 acres of land south of Western Avenue for commercial, office, and residential space. That plot is part of a larger, 36-acre parcel of land that has sat empty since Harvard acquired it in 2000. Longer term, as MassDOT completes plans for the reconstruction of the nearby highway viaduct and intersection, the much larger “Allston Landing South” parcel will become available for the development of a new, multi-use neighborhood connected to local transportation networks and universities, including Harvard’s science and engineering and business campuses to the north and the Longwood medical area to the south. Transit availability will, of course, affect Harvard’s ability to develop, and the value of developing, its commercial enterprise zone. On the path to regional transportation improvements, the North Allston Community will have endured a significant period of disruption and inconveniences related to the construction of the new I-90 interchange and related infrastructure…It is the University’s hope that by providing funding for an interim West Station facility, serious consideration can be given to an additional option for early phase 1 service even as the specific timing of the full West Station remains under review. As we discussed, Harvard fully recognizes that the decision as to when service should be introduced at an interim or full multi-modal West Station, and at what levels, are determinations that would need to be made by the MassDOT…Harvard also hopes that as MassDOT considers taking advantage of the University’s financial commitment to an “early action” station, it will consider the years of construction inconveniences endured by the local community in furtherance of this regional project in addition to assessing ridership and finances.